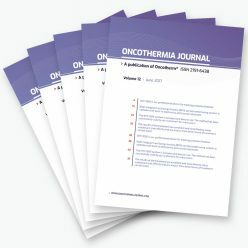 The Oncothermia Journal is an official magazine of Oncotherm Group. 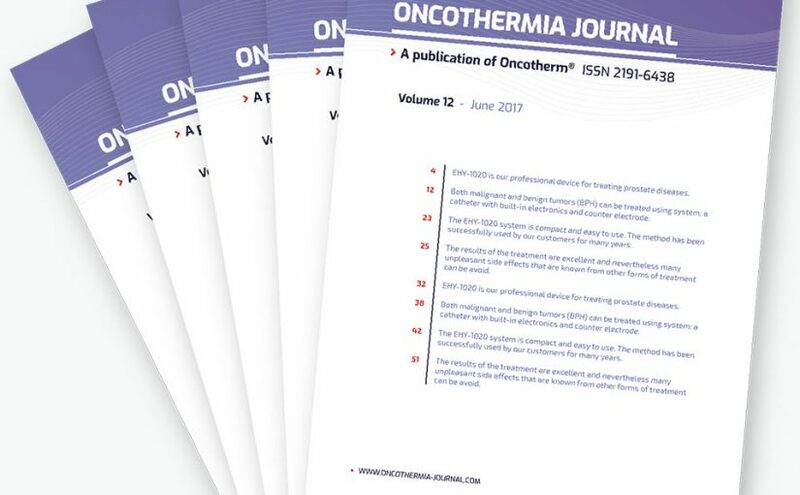 The journal is published three times a year and gives an opportunity to doctors and other experts to share their study results or practical experiences with the method of Oncothermia. In this way the method is supported and is made accessible to the public. Springer Verlag published the scientific book “Oncothermia – Principles and Practices”. It can be bought in book shops or directly at Springer. If you have any questions or remarks, please do not hesitate to contact the managing editor Ms. Zsófia Hahn (hahn.zsofia@oncotherm.org).